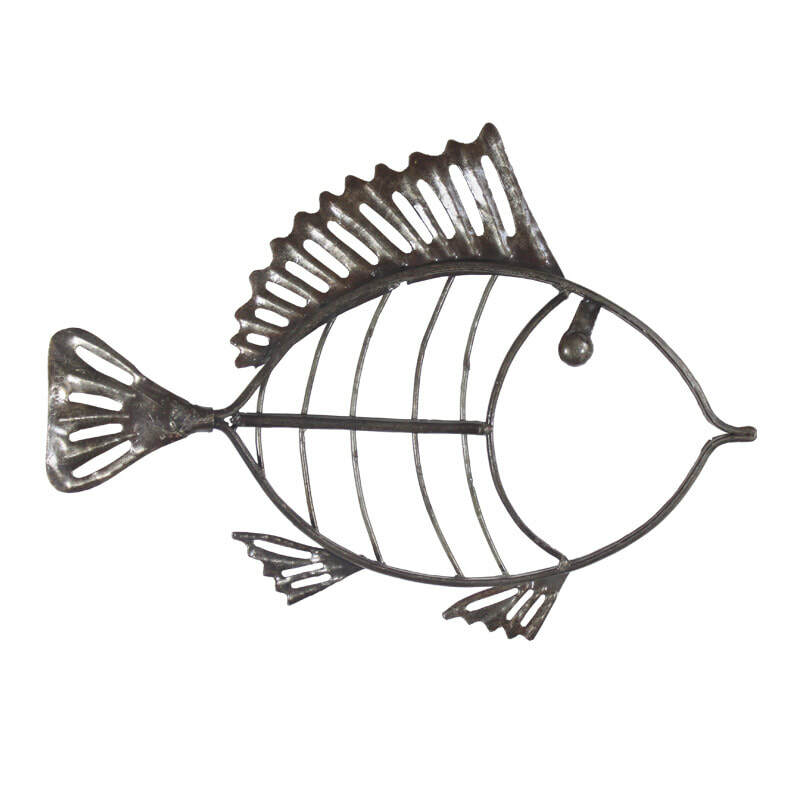 Recycled Metal Art, Judaica, and gifts from Haiti. Fine imports from elsewhere on occasion. put a bird on it! 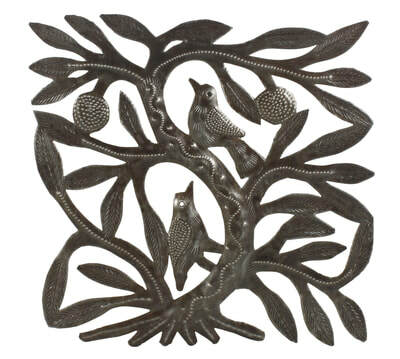 birds in tree, square, recycled steel drum metal art. wiry fish. recycled steel drum metal art. birds and hibiscus. 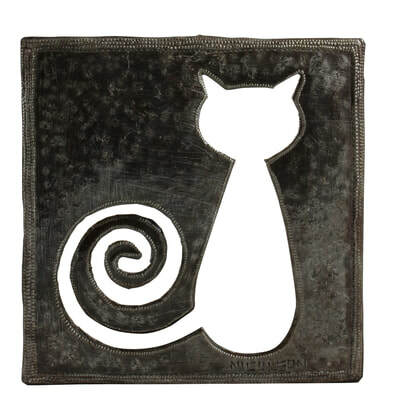 recycled steel drum metal art. floating fish. 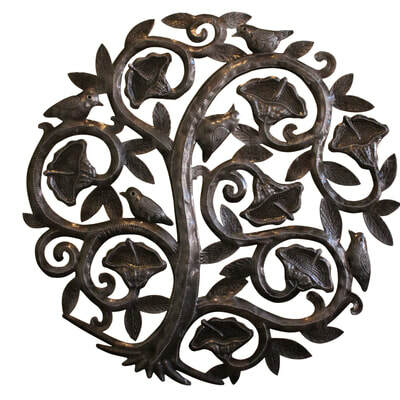 recycled steel drum metal art. lovely lotus. 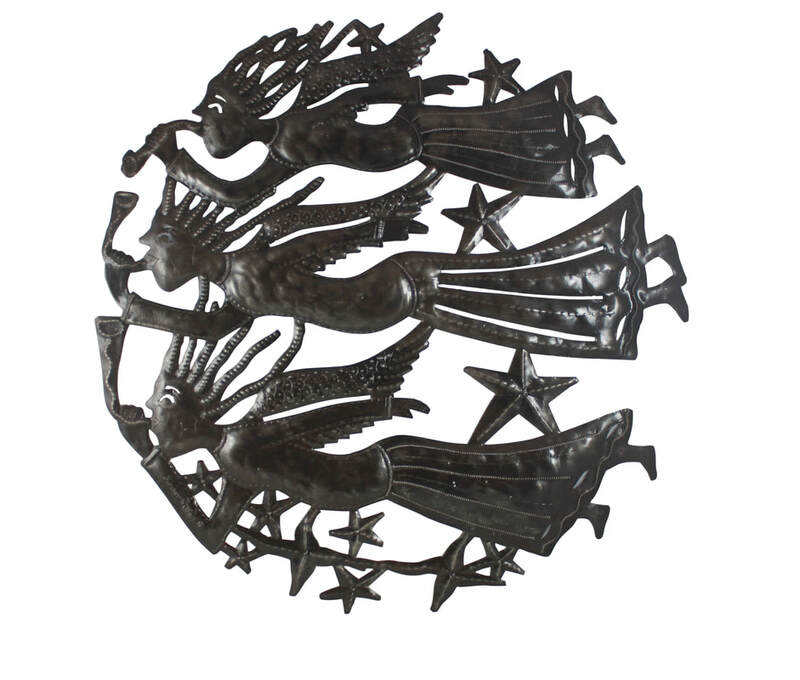 recycled steel drum metal art. cool cat. 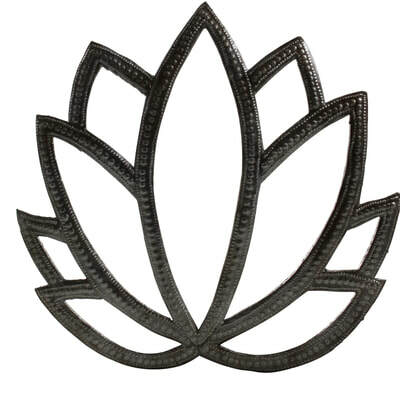 recycled steel drum metal art. 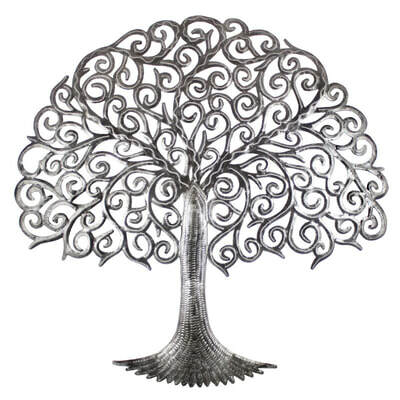 filigree tree. recycled steel drum metal art. 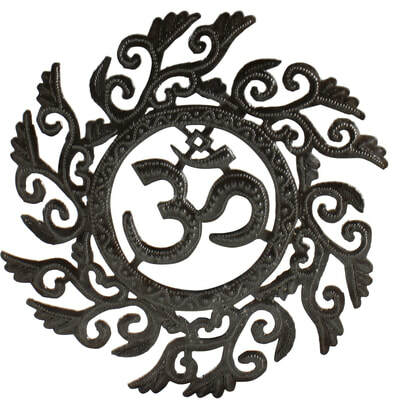 get some om. recycled steel drum metal art. three trumpeting angels. 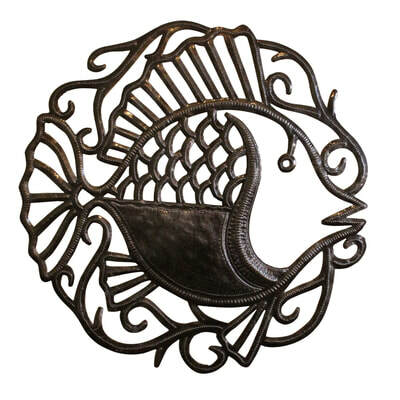 recycled steel drum metal art.